• 1 bath , 2 bdrm single story – FOR SALE CAD59,900 . Great Inexpensive House In Holtyre For Sale. Great As Cottage. Two Bedrooms.Gas Heating. Municipal Water. Plenty Of Parking Space. 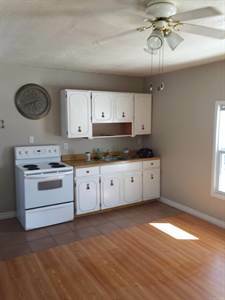 Very Low Taxes.Sold With All Appliances. Holtyre Is Ten Minutes East Of Highway 11 On Road 572. Holtyre Was Built After Gold Was Discovered. The Town Was Named After 2 Mines: Hollinger And Macintyre Thus The Name Holtyre. Many Lakes And Parks Are In Vicinity. Please Refer To Google Maps. Extras:Second Lot Is Included In The Purchase. • 1920 sqft , 3 bath , 4 bdrm 2 storey – FOR SALE CAD799,000 . 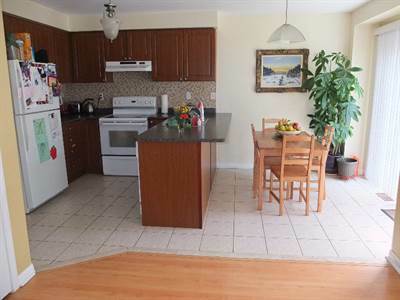 For Sale Rare Find In Popular Mississauga’s Churchill Meadows.Large Semi Detached House On Premium Corner Lot. This Great Gulf Homes “Hampton” Model Features Over 1900 Sq.Ft Of Living Space (As Per Floor Plan), 4 Specious Bedrooms With Newly Installed Laminate,En-Suite Bathroom With Separate Shower And Bathtub, Painted Through Out In Light Neutral Color, Cozy Family Room With Fireplace,Large Living / Dining Room& Convenient Breakfast Area. Lots Of Sun Light.. The House Is Situated On Corner Lot 48 Feet Wide Front. Cabano Crescent Is Located Short Drive From Erin Mills Town Centre, Highway 403, Stephen Lewis Secondary School And Oscar Peterson Elementary School And Credit Valley Hospital. • 4 bath , 3 bdrm 2 storey – FOR RENT CAD1,995 1Y . 968 Townline Road South in Townline/Bloor, Oshawa is Sold! in Townline/Bloor, Oshawa The 2 storey at 968 Townline Road South has been sold. Posted on December 28, 2017 Leave a comment on 968 Townline Road South in Townline/Bloor, Oshawa is Sold! House wit finished walk-out basement ! 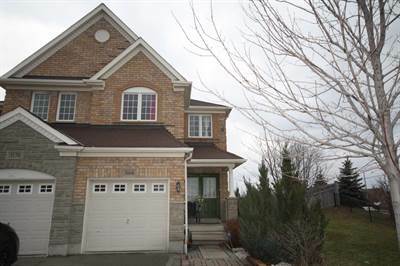 in Townline/Bloor, Oshawa Announcing a price drop on 968 Townline Road South, a 4 bath , 3 bdrm 2 storey. Now FOR SALE CAD499,900 . Great Price ! 104 Royal West Dr in Credit Valley, Brampton is Sold! 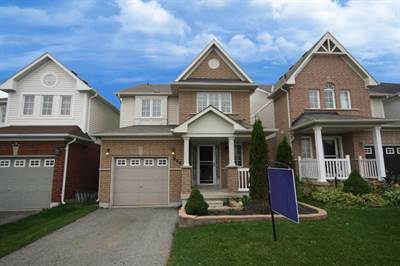 in Credit Valley, Brampton The 2 storey at 104 Royal West Dr has been sold. Posted on December 5, 2017 Leave a comment on 104 Royal West Dr in Credit Valley, Brampton is Sold!